BREAKING: Laura Marano Is Hosting Her Own Radio Show! 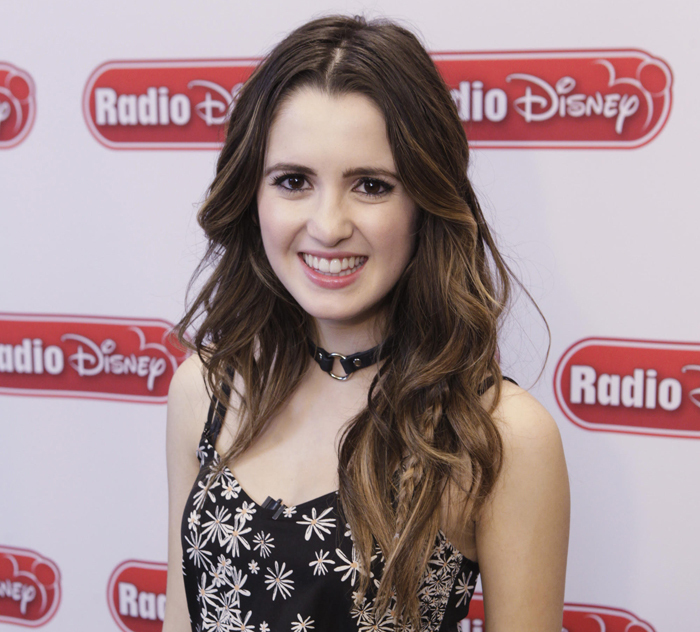 We&apos;re here with THE biggest news of 2016 so far… Laura Marano is getting her own show on Radio Disney! The first episode airs on Tuesday, January 12 at 2pm PT/5pm ET, so set your alarms RIGHT NOW. On her new show, "For the Record With Laura Marano," Laura will share all of her experiences recording her upcoming debut album with Big Machine Records (which is Taylor Swift&apos;s label, NBD). We know Laura is working on a totally UH-mazing album! The first episode of "For the Record" comes just two days after the final episode of Austin & Ally on January 10 ?, but we&apos;ll all get a LITTLE bit of closure, because Laura&apos;s first episode will feature her co-stars Ross Lynch, Raini Rodriguez and Calum Worthy. Will all of our Auslly shipper dreams finally come true? 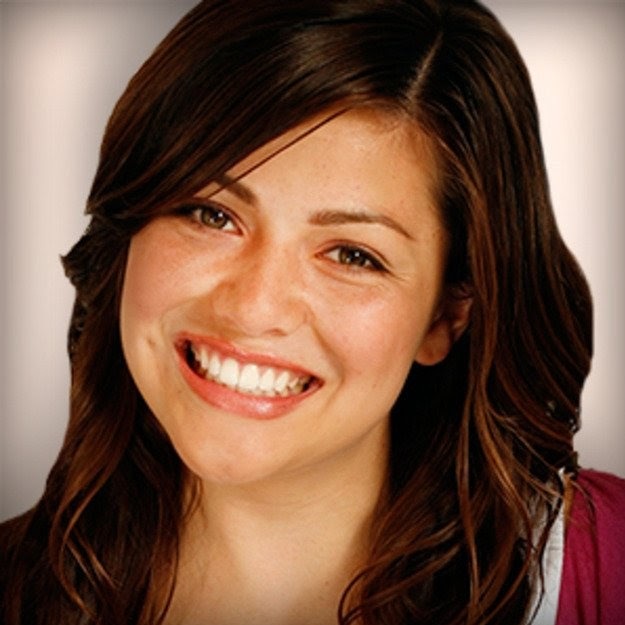 We CANNOT wait to hear all of the glorious music Laura&apos;s been recording!!! Listen to Laura&apos;s show EVERY Tuesday at 2pm PT/5pm ET on Radio Disney or the Radio Disney app (get it here)! Which Austin & Ally Character Are You? Take the Quiz!